After launching and later pulling its Here Maps from iOS, Nokia is ready to give it another try. And this time it’s also going to support Google Android devices. The company will launch a new maps application for both platforms before year’s end, it told the Wall Street Journal on Wednesday. The mapping software recently launched on Samsung devices but this news will expand availability. Here Maps will be free for both iOS and Android, so how will Nokia compete for downloads against both [company]Apple[/company] Maps and [company]Google[/company] Maps? If you’ve used Here Maps on a [company]Microsoft[/company] Windows or Windows Phone device lately, you’ll likely have a good idea. The software compares well against competitors with both navigation and general mapping but also has additional features to help make it stand out. You don’t need an internet connection to see or search maps, for example. Google Maps does support some offline mapping capabilities, but users have to pre-install map data for specific locations in advance. With free downloads and no ads, even if [company]Nokia[/company] builds a bigger following for Here Maps, it won’t be making money directly from its mobile users, at least not in the short term. However, it will gain important data to continue making Here Maps a better product, which it also sells to corporate clients. By expanding the reach of its software, then, Nokia stands to gain a bigger business with a more robust product to sell. I currently have paid for both Navigon and CoPilot maps on Android. These offer offline maps of the U.S. and many other countries. 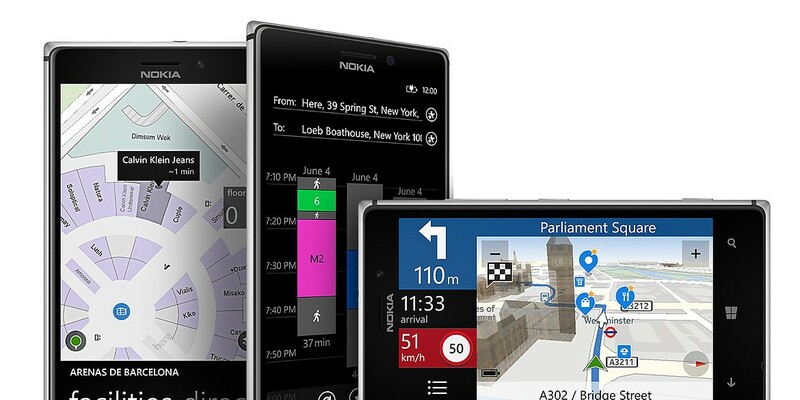 It will be interesting to compare Nokia’s maps.